DO YOU NEED UMBRELLA LIABILITY INSURANCE? - Scarsdale Premier Insurance Agency | Advocate Brokerage Corp. Your teenage son is driving a friend home after a party and is involved in a car crash severely injuring his passenger, who may be paralyzed for life. Friends come over for a barbecue and their toddler is bitten by your dog. A neighbor’s child climbs the fence around your pool and drowns. Brace yourself. You may be looking at hundreds of thousands of dollars in legal fees and a jury verdict for a multi-million dollar settlement. We live in an increasing litigious society and affluent individuals are often the target of lawsuits. Advocate Brokerage works closely with the ACE Group along with other companies in providing Umbrella Liability Insurance. We have found that settlements for serious injury or property damage often exceed the liability limits on home or auto policies. A lawsuit could wipe you out. We advise all of our clients to consider Umbrella Liability Insurance to protect their assets in the event of a lawsuit. A 16-month-old child is attacked and killed by a pit bull kept at the home of a family friend – $5.9 million. 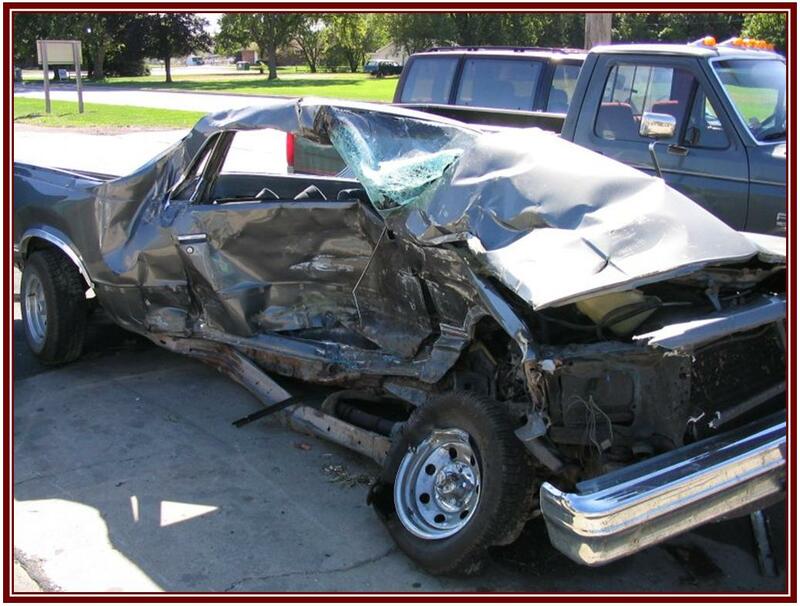 A 21-year-old college student sued drivers of two vehicles involved in a multi-car crash. The plaintiff was in a coma for one month and is expected to require lifetime 24-hour care – $49 million. A pedestrian suffered a mild brain injury after she was struck by the defendant’s car – $19 million. According to ACE Group, Umbrella Liability Insurance provides anywhere from $1 million to $100 million of additional liability protection for bodily and personal injury. Usually the policy is set up to immediately cover the first dollar of loss if a gap exists in the home or auto policy. Legal costs could run hundreds of thousands of dollars. An umbrella policy will cover these costs along with any court costs incurred by your case. You should also think about how a court case will impact on your reputation particularly if you have a high profile in your community or your occupation. The policy will often pay for a public relations company to protect your reputation. If you have worked hard all your life and accumulated substantial wealth, don’t let a lawsuit take it all from you. Accidents happen. And often lawsuits follow. According to the Ace Group, in many states, if someone is found only 1 percent responsible for an accident, he or she can be held liable for 100 percent of the damages to the injured parties. We are happy to work with our clients to find the right Umbrella Liability Insurance that will not only protect their assets, but provide peace of mind.